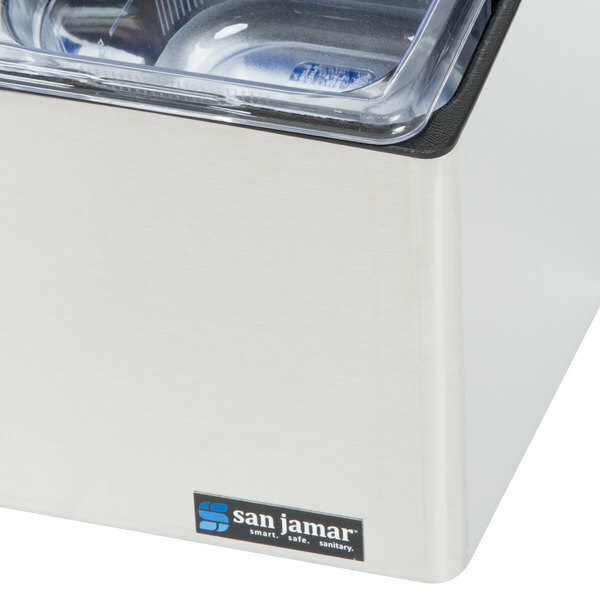 This San Jamar FP8244FL EZ Chill self service condiment station requires absolutely no electricity to keep your condiments and toppings cool and fresh, making it the perfect addition to busy sandwich shops, catered events, or outdoor dining areas. 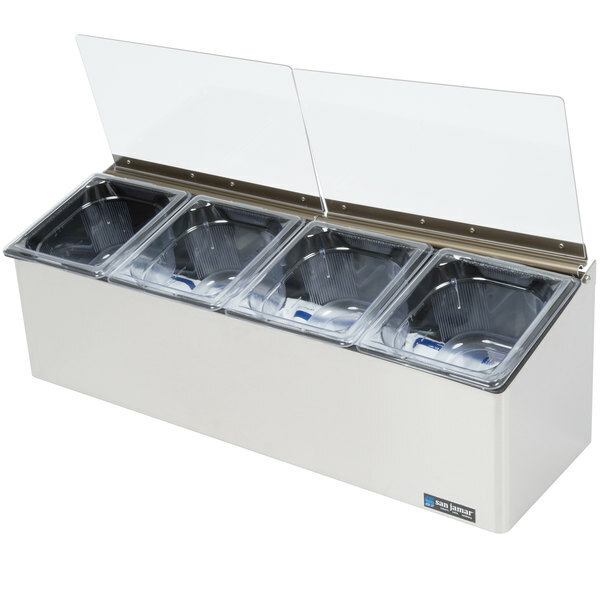 Just fill the condiment center with ice or ice packs and you're ready to serve. 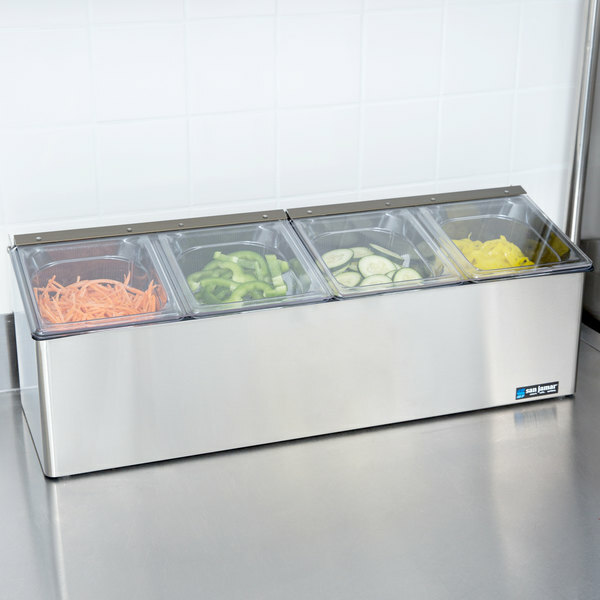 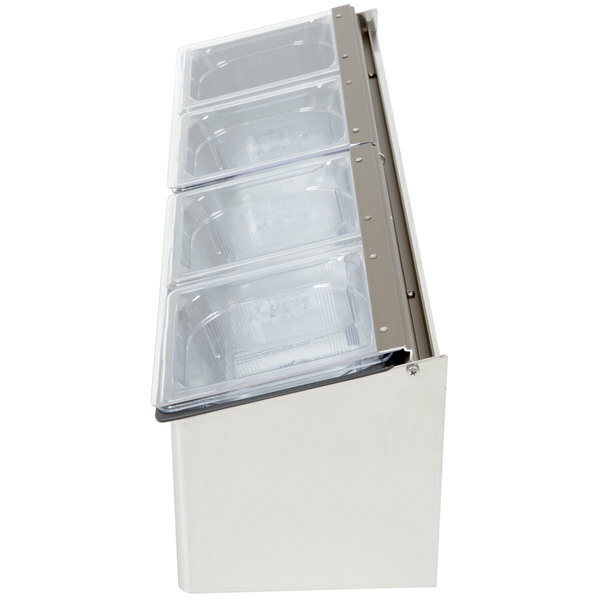 Its innovative flex lid system allows for multiple lid position options. 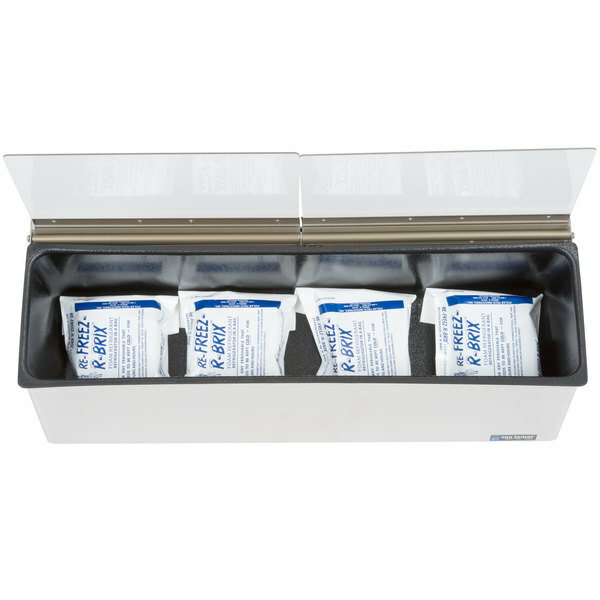 You can set the lids to self close, have them stay open, or simply remove them for high traffic locations. 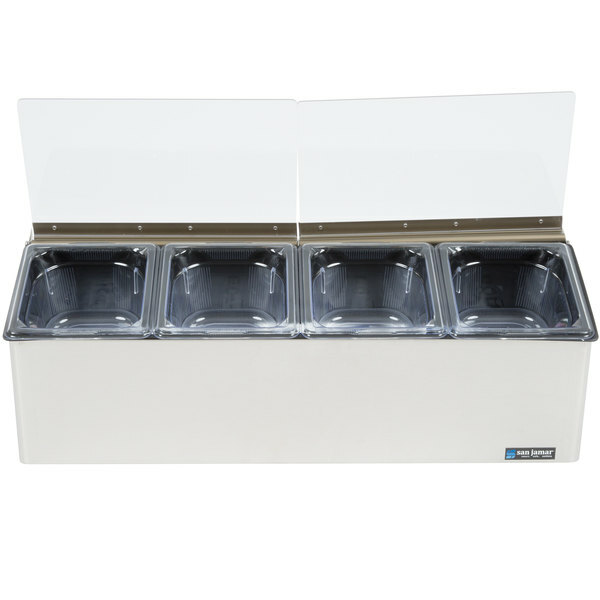 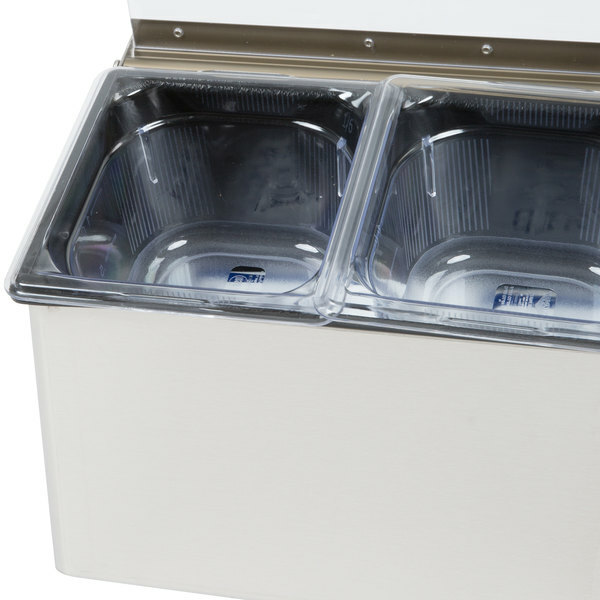 The San Jamar FP8244FL EZ-Chill self service condiment center comes with four 1/6 size pans and two ice liners, for quick clean up after service. 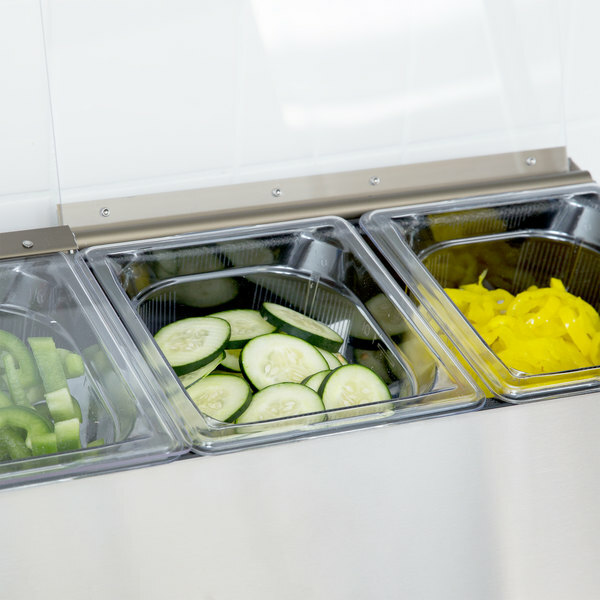 This condiment center is very solid. 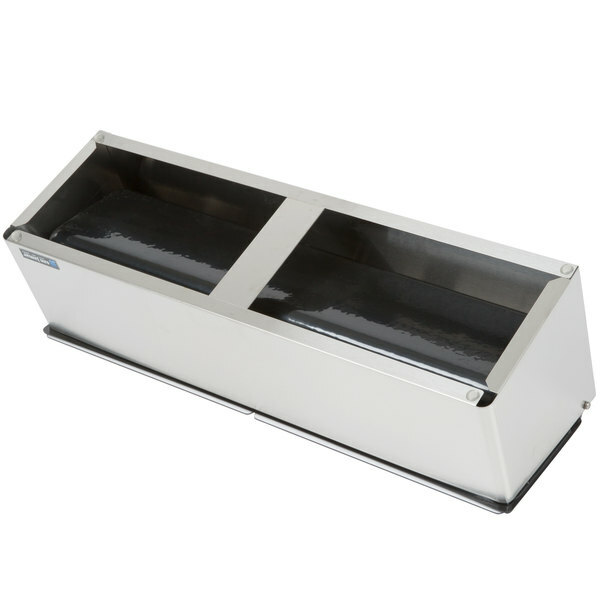 I use on my food truck and it fell from table onto floor several times while I was driving, but it was not broken or damaged. 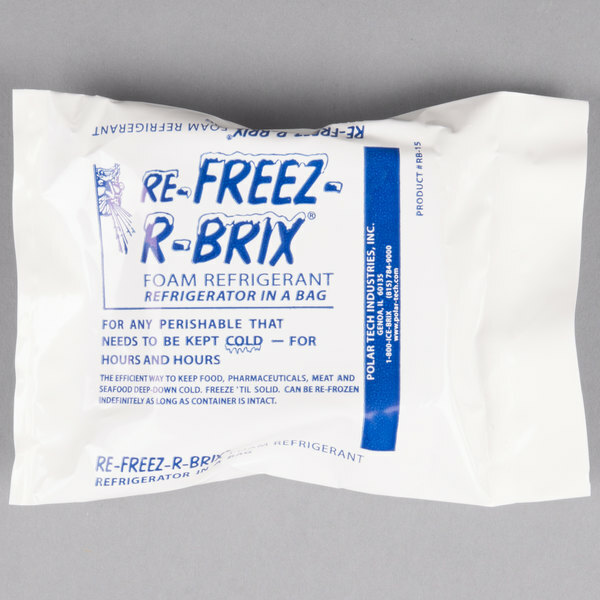 Used over a year now, but it still looks great.